Jyoti Sharma is an author, speaker and SAP/SuccessFactors Solution Architect. In her current role as VP, Consulting & Services | Cloud HCM she is responsible for the Cloud HCM LoB working with customers across regions on their cloud migration strategy, deployment strategies and execution of SuccessFactors implementations. Jyoti’s primary focus is implementation of SuccessFactors Employee Central as the core HRIS in the cloud, its integration with other products of the SuccessFactors HCM suite such as Talent and Analytics products, external systems such as SAP on-premise, other traditional on-premise applications. 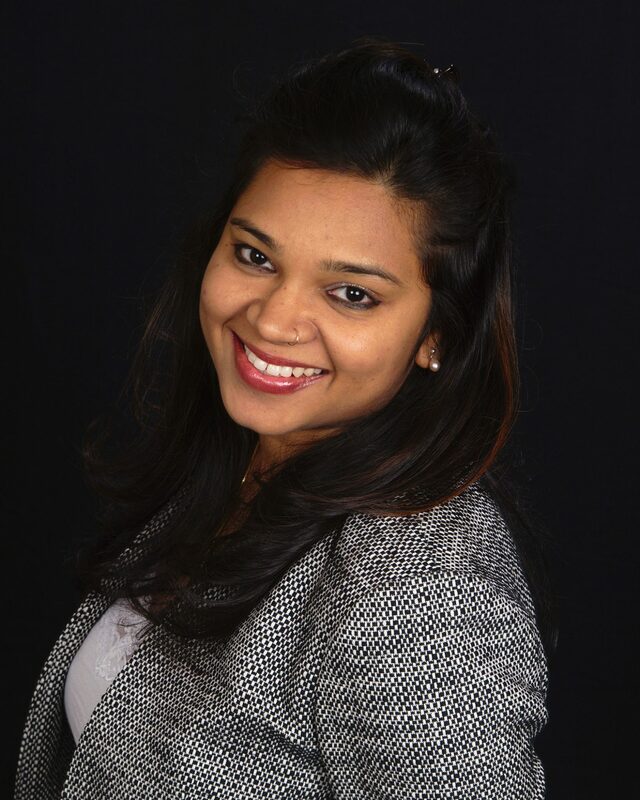 Jyoti is a co-author of the 1st edition of the SAP Press book “SuccessFactors with SAP ERP HCM”, has authored several SAPexpert articles, and is an active contributor to the SAP Community Network (SCN). Jyoti has spoken and demonstrated on SAP and SuccessFactors subject areas at various conferences in the USA, UK and Europe some of which include SuccessConnect, SAPInsider, ASUG and UKISUG annual conferences. Jyoti has over 11 years of Information technology and SAP experience. She holds an MBA from Symbiosis Institute of Management Studies, India and a Certificate in Business Analysis from Boston University. She was recently recognized for her professional achievements by World Wide Who’s Who. The International Women’s Leadership Association has also selected Jyoti as a woman of outstanding leadership for her contribution to the professional community.